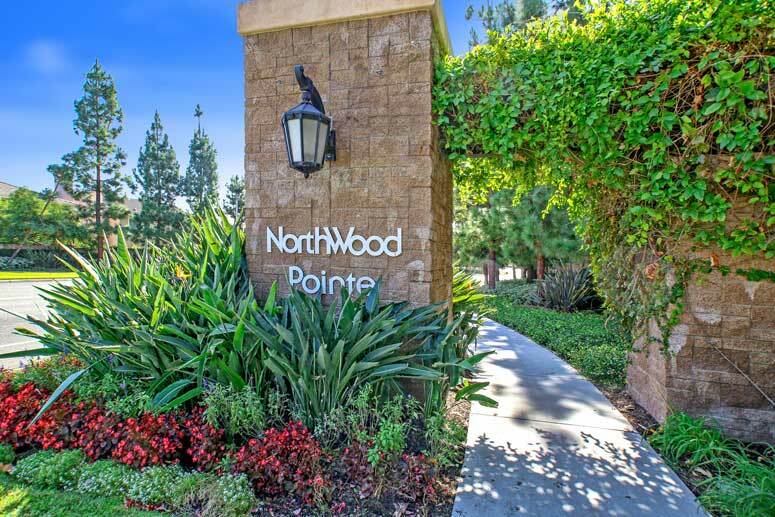 Northwood Pointe is part of the newer community to the earlier Northwood Villages in the City of Irvine. It is located and bounded by Portola Parkway on the north, Jeffrey Road on the east and Culver Drive on the west. Northwood Pointe is a newly planned development built by the Irvine company in the 1990's consisting of approximately 1,940 homes offering eighteen residences and approximately sixty eight different floor plans. College Residences are the smallest floor plan starting from 1,001 square feet with one bedroom attached townhouses starting from mid $500,000's. Larger luxury single family homes such as the Arbor Residences will offer floor plans from 4,350 square feet, five bedrooms and attached 3 car garages. Home prices for the Arbor Residences start from $1.5 to $2.5 million. 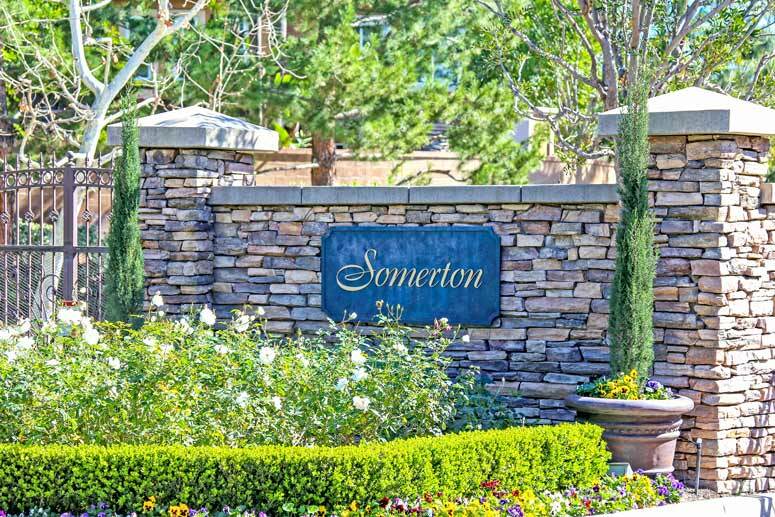 The Northwood Pointe Community offers great amenities that include three large parks, picnic tables, sand volleyball, recreation centers, soccer fields, community pools and spas, Hicks Canyon Trails and kids play grounds for all families to play and have fun. The Northwood Pointe Maintenance Association is managed by Keystone Pacific Property Management with twelve sub-associations; Trailwood, Somerton, Rosegate, Northwood Villas, Lanesend, Canyon View, Arborcrest, Georgetown, Arborcrest II, Lexington, Arden Square and Collage. Schools serving the Northwood Point comprise of Northwood Montessori Pre-School, Northwood Elementary School and Northwood High School. So if interested to buy or lease in Northwood Pointe then, please, have a look around, and contact us with any questions you might have about the market or our services. No question is too mundane - we want to help!